The lovely book itself is a light-hearted and playful exploration of possible theories of the creation of the universe dreamt up by the contributors themselves. The quality of the paper and the binding is truly lovely. If you are a fan of illustration or even books in general, this is a lovely book to have in the library. 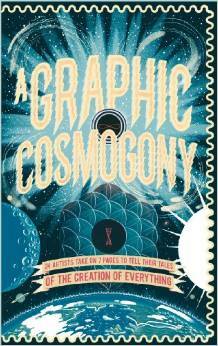 You can see some examples of the content on the Nobrow website. I have yet to read this, so watch out for the review. It is amazing in the flesh! Faraway lands of wicked witches, evil monsters. 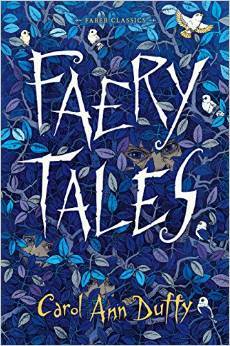 Carol Ann Duffy’s stunning collection of fairy tales. Once upon a time . . . I bought the same book twice! Penguins deluxe edition of Emily Bronte’s “Wuthering Heights”. The problem I have working in a book shop is I see all the new editions and new releases and have to own them. 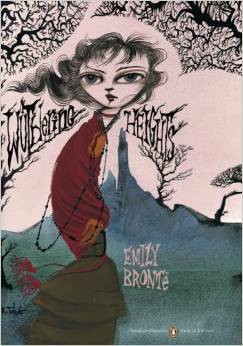 Yes, I already have “Wuthering heights”, but look at that cover! I shall be back with more delights. I’m just piling them up, until I pounce and devour them all.